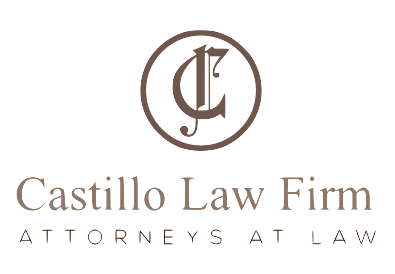 We are a small firm focused on building close, strong relationships with our clients to truly understand their complex legal issues. 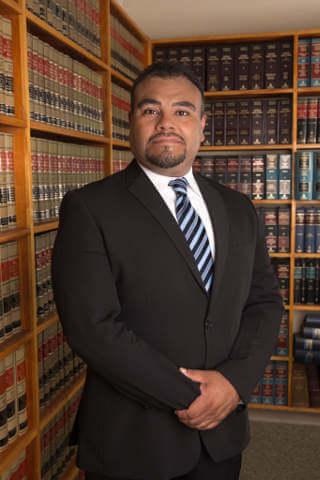 We are backed up by decades of legal experience and are committed to delivering BIG RESULTS. Are you concerned what will happen to your property after you pass? 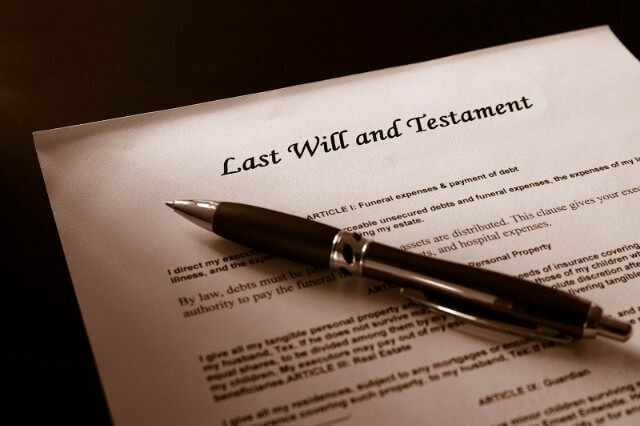 Contact us for comprehensive review and evaluation of your estate planning goals. 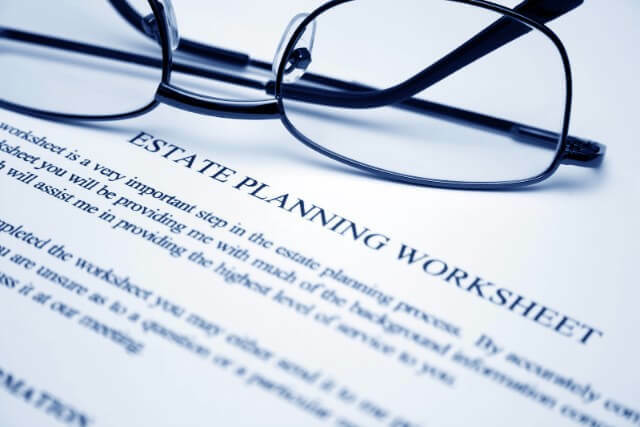 We will meet with you and determine the most efficient and effective Estate Planning approach that best meets your needs. 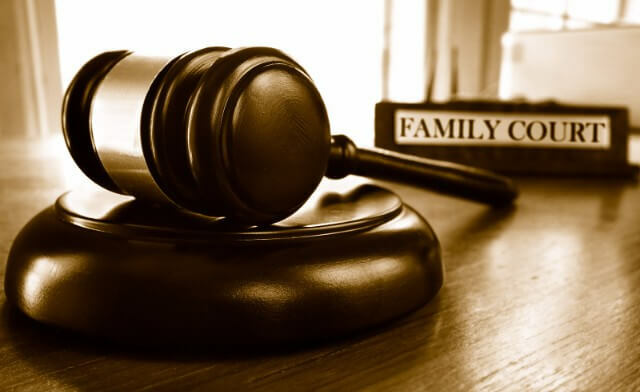 We offer Family Law services to people who need the full representation offered by an attorney, as well as assistance to those who choose to represent themselves by filling out documents and navigating the Family Law court system. 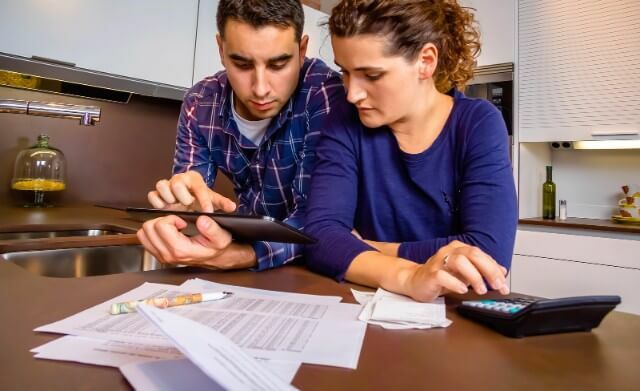 Get a Free Consultation About Your Situation!